After 20 years in pharmaceutical sales, Lynn Lamberson decided to shift her career focus to an area that she had always been passionate about: Real Estate. Her passion for this industry began developing early on with the purchase of her first home over thirty years ago. Lynn learned then that home ownership provided stability for her children, improved her quality of life, and gave her financial security. It wasn’t until 2005, however, that Lynn was able to join the real estate field and begin in aiding other families with achieving their own home ownership goals. Within the past few years, Lynn has helped her clients weather the economy as they seek to buy or sell their first homes, their dream homes or their investment properties. 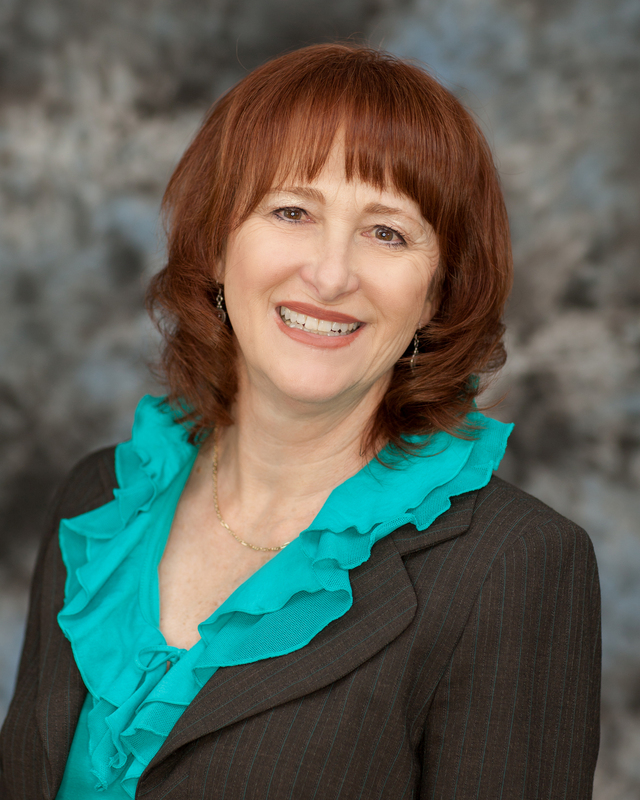 Lynn approaches each client with integrity and enthusiasm, whether she is selling to her friends, her neighbors or referrals, her ultimate goal is to do what is right for that individual so that he or she might share her excitement for real estate. Recently, Lynn completed a NINJA training seminar in Temecula. Ninja Selling is a system based on philosophy of building relationships, listening to the customers, and then helping them achieve a goal. It is less about selling and more about creating value for people.